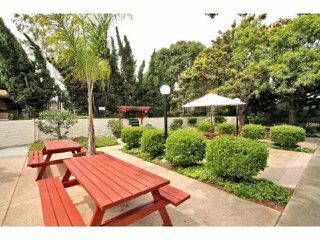 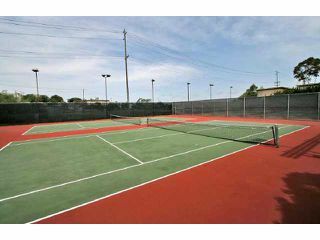 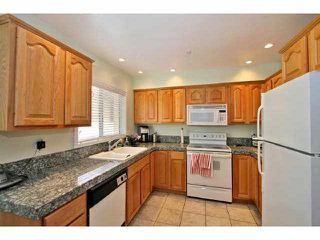 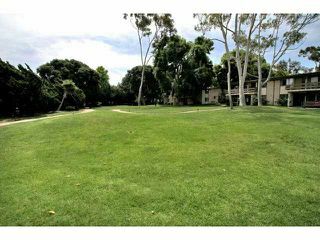 West of I-5 in a cool coastal climate you'll find this beautifully upgraded end unit in desirable Point Loma Tennis Club. 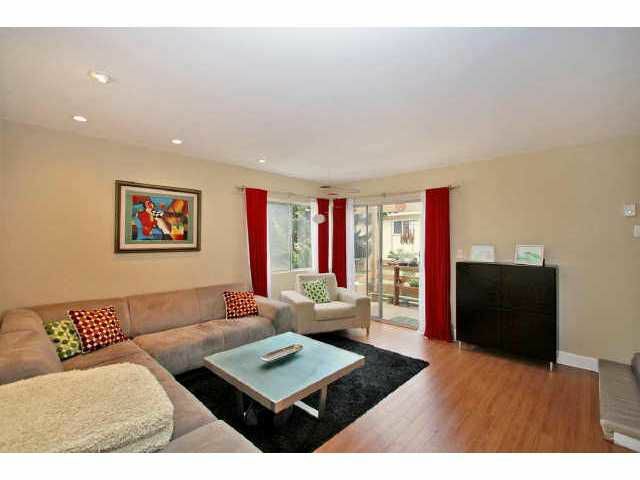 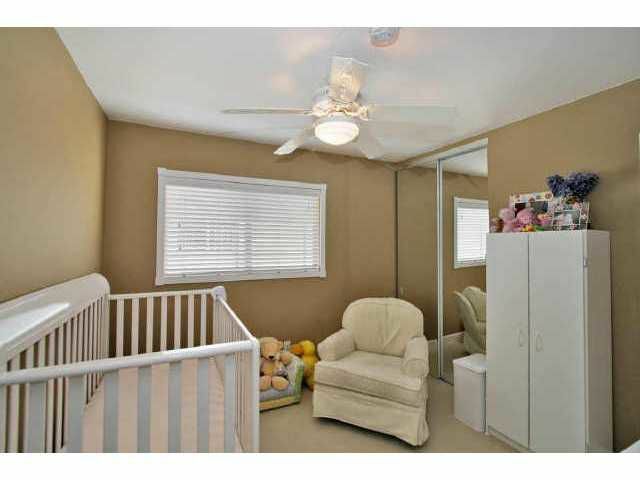 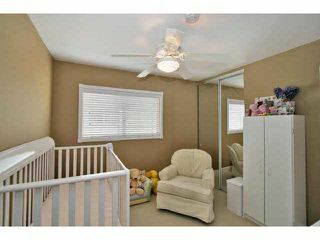 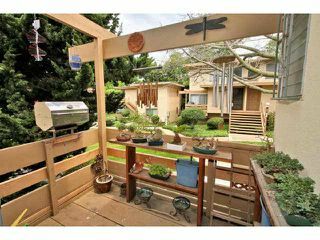 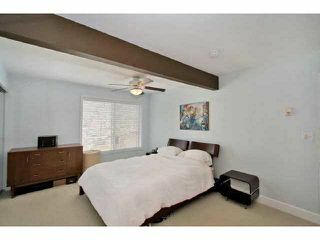 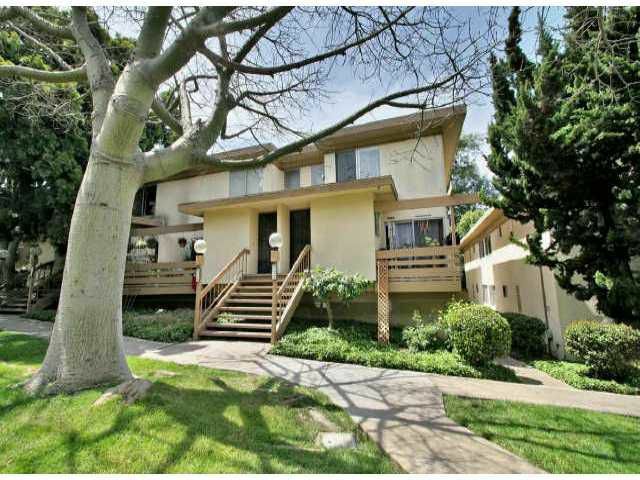 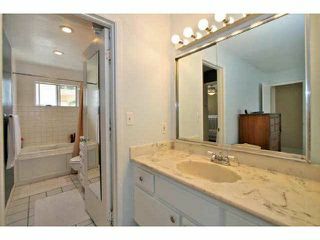 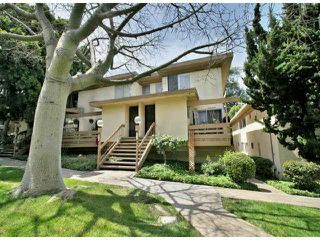 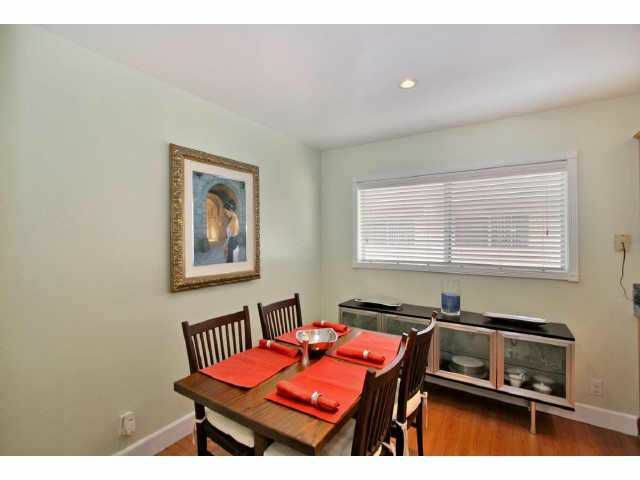 This townhome is in a quiet parklike setting with mature trees. 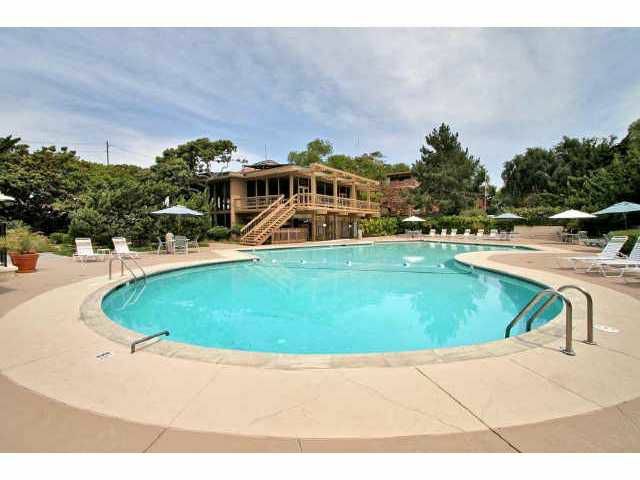 Yet it is only a few steps to the pool, clubhouse, spa, tennis courts, BBQ, sauna, and guest parking.